All OrganiCrete®, Ironclad®, and wood products created by Modern Craftsman can be custom finished through a variety of colors and textures. When choosing a finish for your product, consider these curated blends as a baseline. Through our process every finish is unique in their outcome and beauty. We design our concrete to create the atmosphere and experience you want. 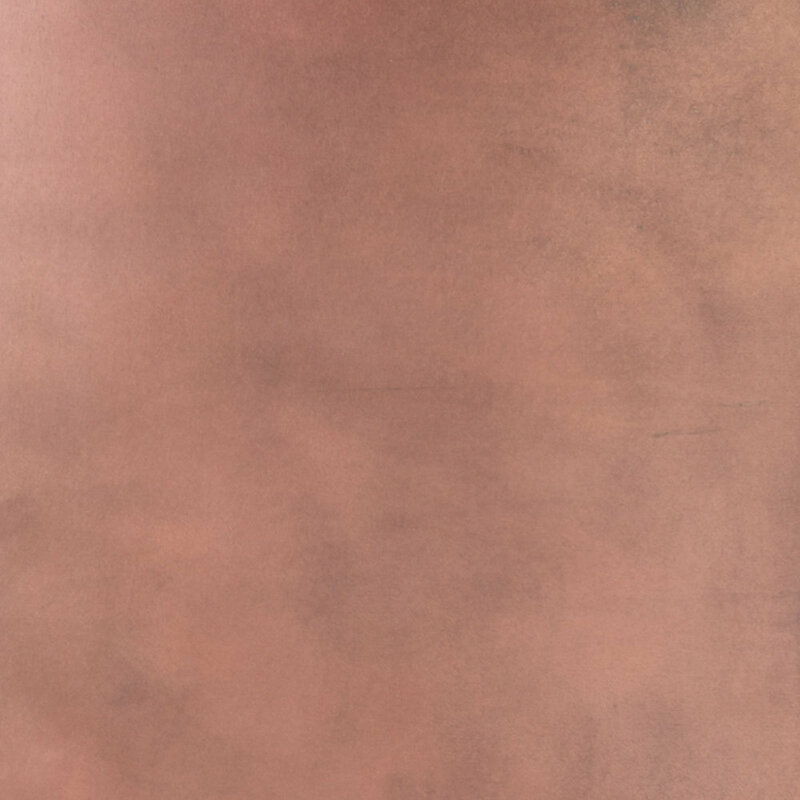 Our finishes range from elegant standard concrete to other worldly aesthetics. We use regionally sourced materials around Salt Lake City, Utah and recycled byproduct from nearby manufacturing facilities to forge custom, handcrafted, functional works of art. We understand that colors are an essential part of design. 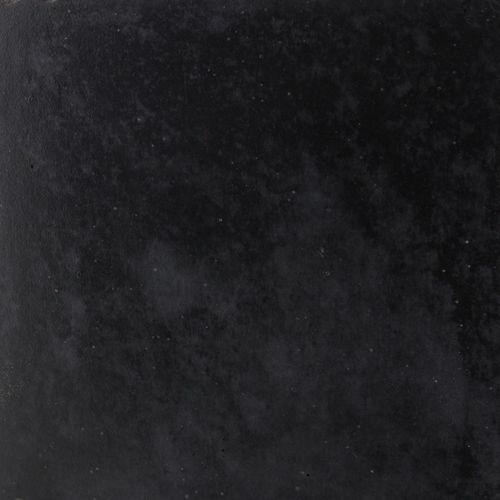 That's why we have a variety of choices ranging from cool grays to warm earth-tones. Making sure you're satisfied with the final product is our priority. 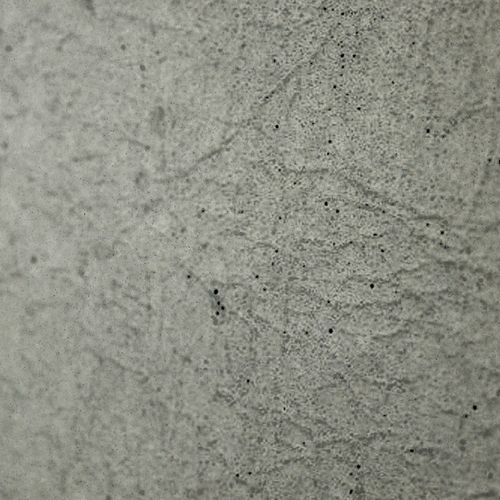 Concrete doesn't have to be a smooth, flat surface. 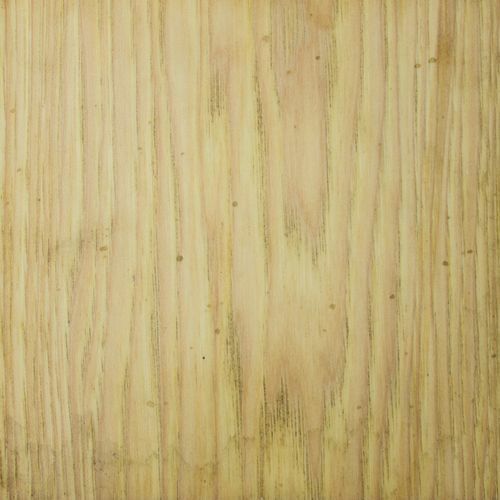 When choosing a finish, consider these textures for your project. We have a variety of options to choose from. If you're in the Salt Lake area, contact us to schedule an appointment to experience our panels in person. Ironclad® is a USPTO-trademarked material created through artistic techniques and processes. Steel is molded into a variety of structures that pose visually-striking textures and finishes through the application of chemicals at varying temperatures and utilizing assorted techniques to create a unique material that can never be replicated to exact specifications again. This material is used in Modern Craftsman’s works of art, always keeping in mind the conditions in which it will ultimately live. 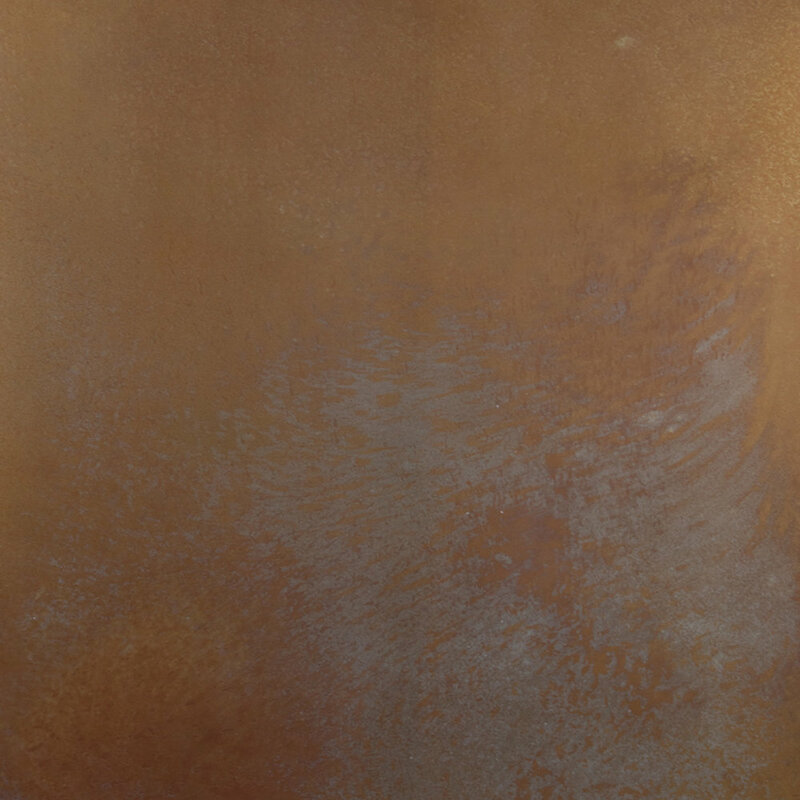 We offer various patina finishes, reach out if you have any questions. Tyler creates custom wood products with sustainably sourced wood, baring Forest Stewardship Council (FSC) accreditation. In using all natural sealants, the need for maintenance is minimized and only required periodically. 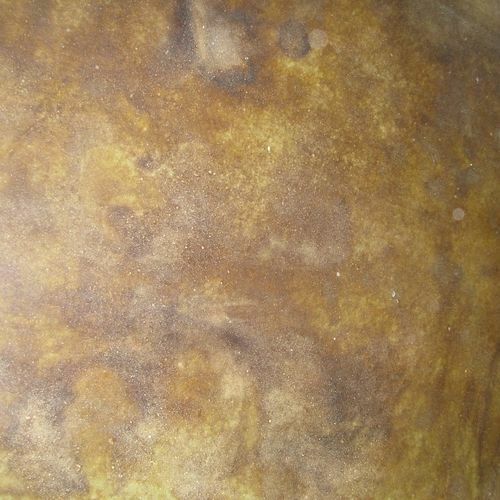 The application of a sealant, rather than coating, allows the material to age and patina, showcasing the material’s inherent nature. The nuts and bolts. And sand and stone. 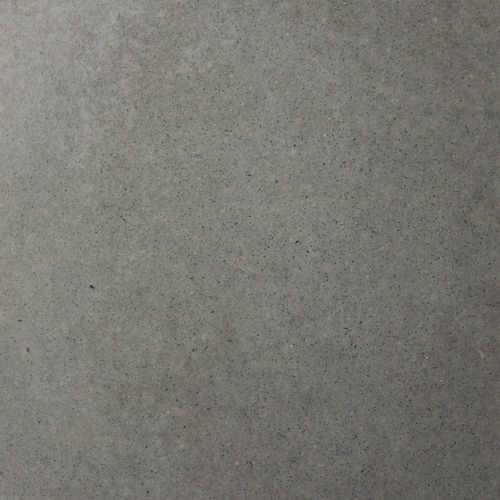 Unlike any concrete product available today, OrganiCrete is a USPTO-trademarked and specially developed designer concrete. Regionally sourced materials and recycled byproduct from manufacturing facilities are hand-selected and personally weighed within this proprietary mix. 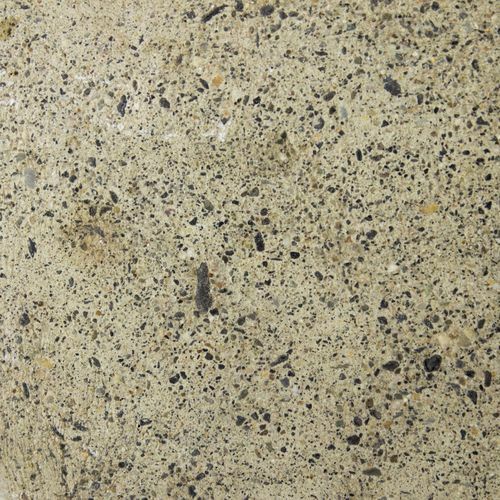 It offsets the carbon footprint of traditional Portland cement concrete and uses no structural iron that can corrode and deteriorate the product. OrganiCrete is independently tested, consistently boasting high-strength, high-density properties and phenomenal flexural strengths. OrganiCrete incorporates an ultra-low VOC sealer into the mix. Where topical sealers tend to peel with regular wear and tear, OrganiCrete’s integrated sealer requires much less maintenance and demonstrates a more beautiful aesthetic over time. A wide-range of finishing options is also available to make every project one of a kind. These innovative techniques and thorough measurements result in installations that not only speak to nature’s beauty and a craftsman’s artfulness, but sets a new industry standard in concrete manufacturing. 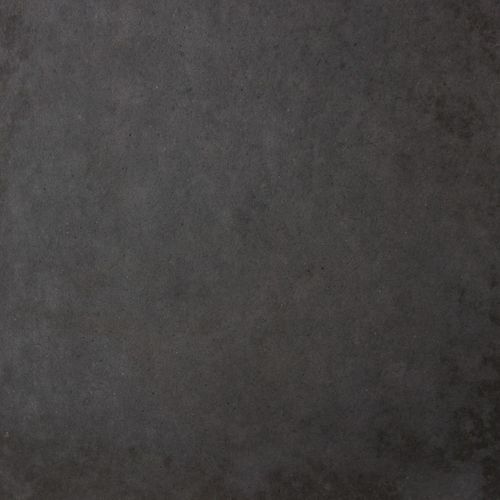 OrganiCrete is the leading choice of concrete for homeowners, designers, and architects who are focused on durability and designer quality. To learn more about OrganiCrete®, click here. Ironclad is a USPTO-trademarked material created through artistic techniques and processes. Steel is molded into a variety of structures that pose visually-striking textures and finishes through the application of chemicals at varying temperatures and utilizing assorted techniques to create a unique material that can never be replicated to exact specifications again. This material is used in Modern Craftsman’s works of art, always keeping in mind the conditions in which it will ultimately live. To learn more about IronClad®, click here. Tyler's products are created to withstand wear. His attention to detail and going above and beyond to ensure you have a long-lasting product is one of his biggest priorities. However, each product will require a little bit of care after delivery and installation. Read on to learn how to care for your custom Modern Craftsman product. In general, it’s preferable to wipe up spills immediately. For cleaning, use a soft cloth or towel and natural solution, like diluted white vinegar or Simple Green. 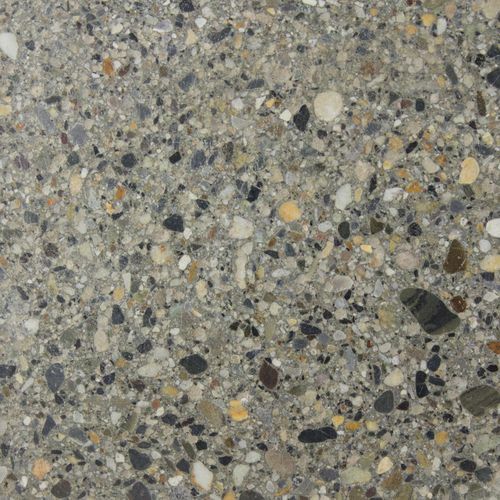 Avoid using abrasive pads as they can scratch the sealer or concrete, as well as harsh detergents or chemicals. It’s recommended to use a cutting board on countertops, as cutting directly on an OrganiCrete surface will quickly ruin a knife and may damage the product surface. Tyler will consult all clients on the recommended maintenance once a product has been completed, depending on the intended use. Wipe Ironclad products dry and clean, should any spills occur. For cleaning, use a soft cloth or towel and natural solution, like diluted white vinegar or Simple Green. Avoid using abrasives or harsh detergents. Routine application of a sacrificial oil will maintain the integrity of the primary sealer. 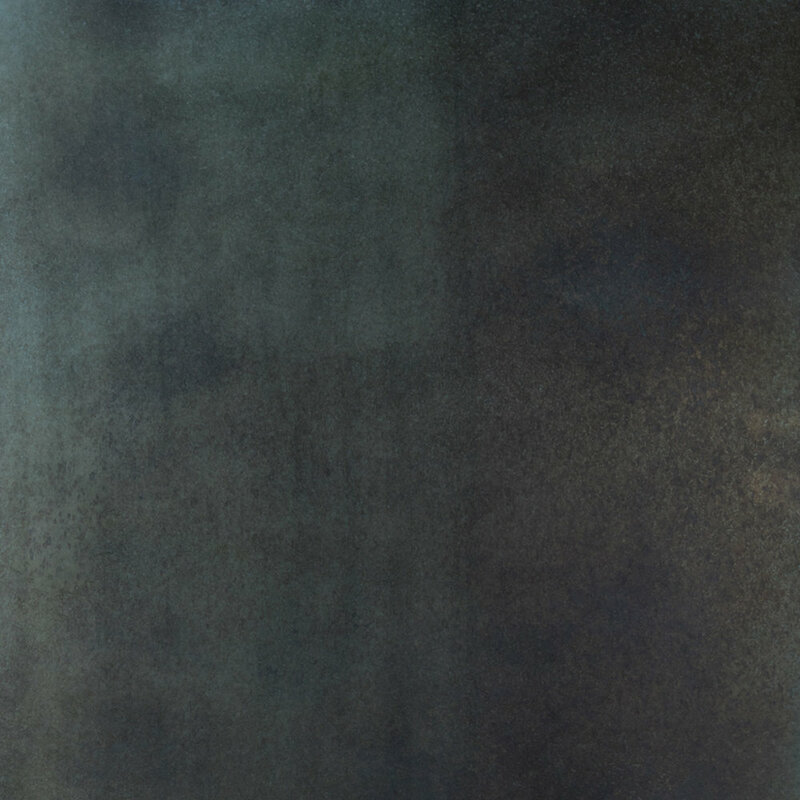 It’s recommended to use Tyler’s unique blend of oils (given to each customer upon a project’s completion), based on the piece’s use. Tyler will consult all clients on the recommended maintenance once a product has been completed. A thin application of a conditioning oil (rather than a urethane) is recommended as the piece begins to look dry. This routine maintenance provides longevity to the life of the product. Careful to not use products like Pledge, as it actually dries out the material.